On the evening of Wednesday 26 October 2016, Cabinet approved the proposals as set out in ‘Rebalancing the Budget: Options for Consultation’ – public consultation will now take place. Cabinet on Wednesday 26 October 2016. 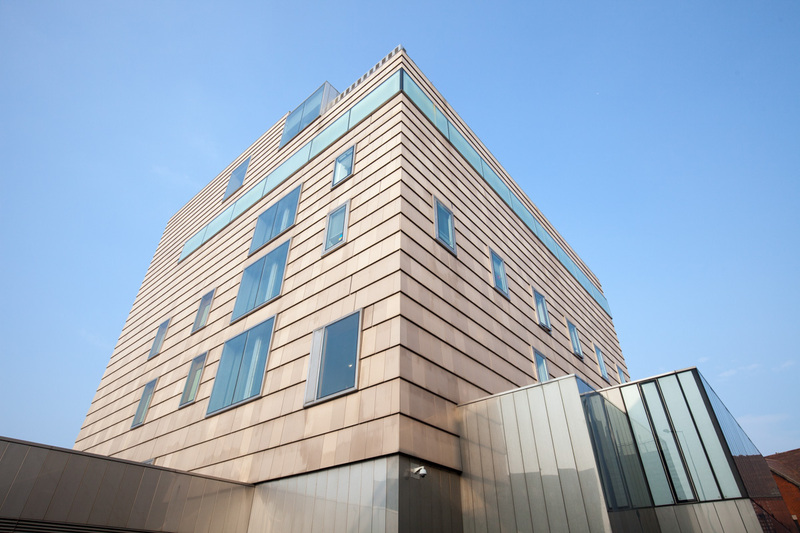 Congratulations to architects Caruso St John, who have been awarded the 2016 Stirling Prize for Damien Hirst’s Newport Street Gallery, Vauxhall, London. 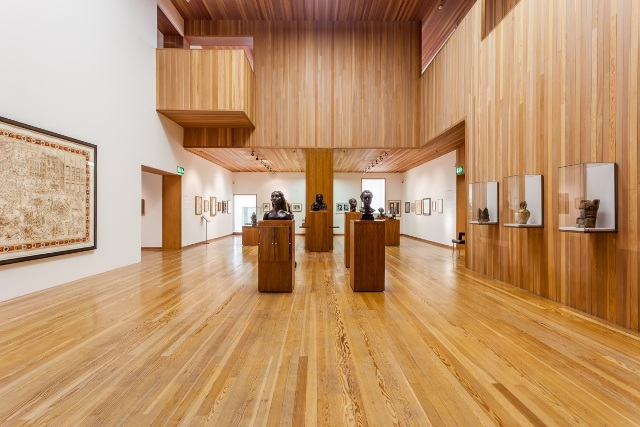 The architects, now famed for their intuative museum and gallery designs won an international competition to build The New Art Gallery Wasall. 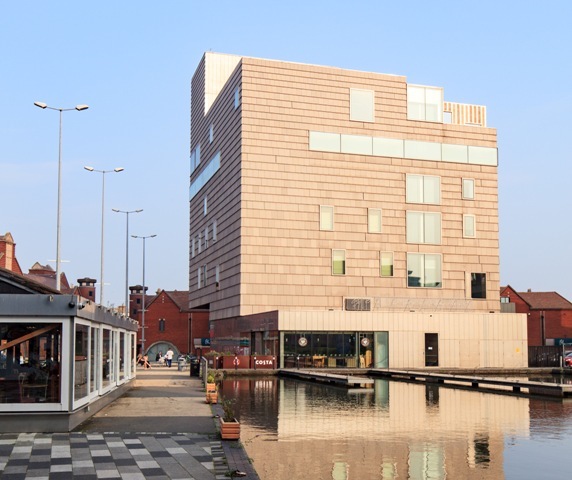 We are very proud and priveledged to have been the architects first UK public gallery project, with our beautiful building standing the test of time, now 16 years old!